If you suspect you’ve lost data, contact us immediately after the data loss incident and stop using your device. Our highly skilled staff work together as an elite team to get your data back in a safe, innovative, and professional way. 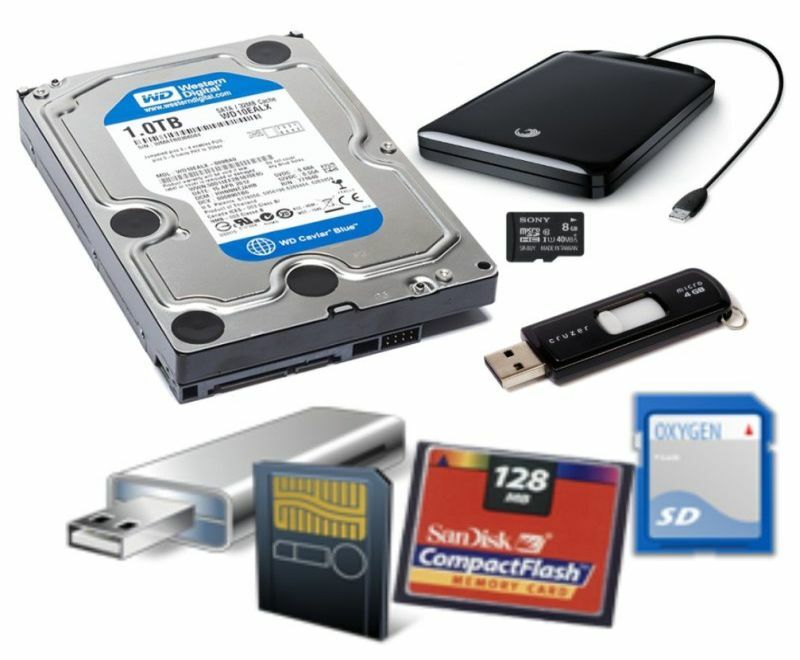 We have developed expert knowledge to recover data from all leading manufacturers of Laptop, Desktop, Apple Macintosh, External Drives, Memory Cards, USB flash drive, Servers, Mobile Phone, RAID, Solid State Drive SSD and other media storage. Why choose the Data Recovery Chicago Experts? Completely free, no-obligation 24 hour diagnostic of your hard drive. We treat all types of internal or external drives. Our expert can recover data from all major laptop manufactures. We also provide laptop repair services. We can recover data from Apple Devices such as Mac OS X servers, iMacs, MacBook’s, iPads, iPods/iPhones and all other Apple device. We can repair damaged USB drives, treat file corruption and restore your striped set’s data to a functional condition. Our technicians can determine if your SD card’s data can be recovered. Our specialists can treat accidental file deletion and other common failure scenarios on all types of mirrored devices. We offer database recovery services for many database types and formats inducing MSSQL, MySQL, Microsoft Access. Lost your important documents or emails. We can help you recover. We can help you move your data from one device to other. We can also move your data to cloud for easy access anytime, anywhere.